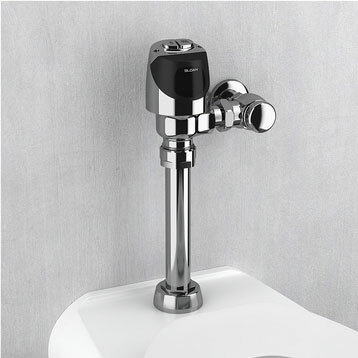 Automatic Flushers are easy to install and flush urinals and toilets automatically in commercial restrooms providing a more hygienic experience for restroom patrons. 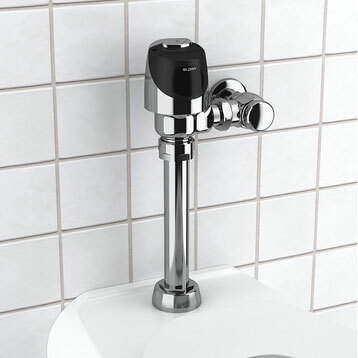 Automatic Flushers are also available in retrofit (installs on your existing flush valve). 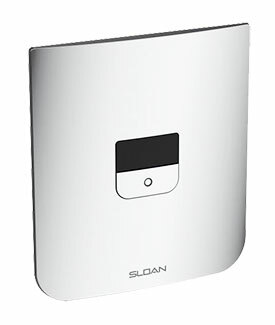 Most automatic flushers work on C-Cell batteries, but some automatic flushers are available in hardwire from Sloan Valve. Hands-free operations for hygienic convenience. Royal Flush Valve the original that started it all. The first of its kind. The first in its class. Back-to-basics valves that deliver reliable quality, design and performance. 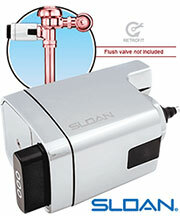 Sloan's most advanced electronic flushometer with hands-free operation. 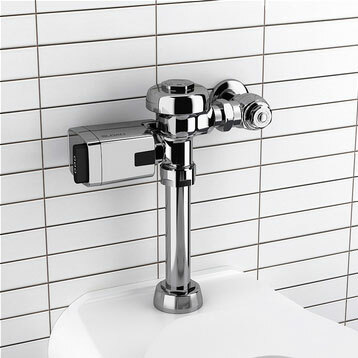 Dual-flush or single-flush, hands-free sensor operations reduce water volume by up to 30 percent. The new standard in water efficiency. Solar-powered, sensor operated. 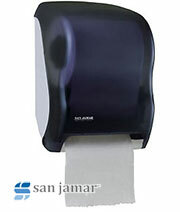 ROYAL: Still the industry standard for commercial restroom applications. Sophisticated materials. Computerized engineering design. Ingrained quality. Water-saving technology for today and tomorrow. G2: Engineered to perform in high humidity, high activity or low water quality. The G2 defines advanced technology, from its innovative electronic circuitry to its stylish high-tech appearance. ECOS: Water efficiency, hygiene and reliability combined to deliver long life and dependable performance. 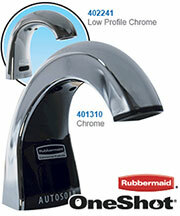 Reduces water volume by up to 30 percent. 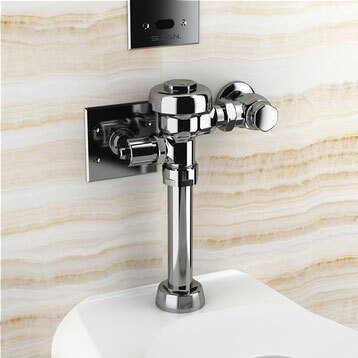 Dual-flush or single-flush high efficiency option. SOLIS: Solar-powered panels with battery backup. 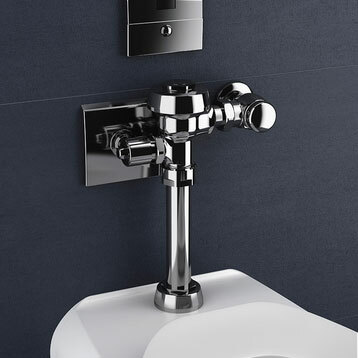 Available in single or dual flush models with Smart Sense Technology for controlled efficiency with every flush.